Return flights from Dublin to Castries. Seven nights’ accommodation at the Serenity at Coconut Bay resort, a luxury all-inclusive adult only resort with excellent dining. 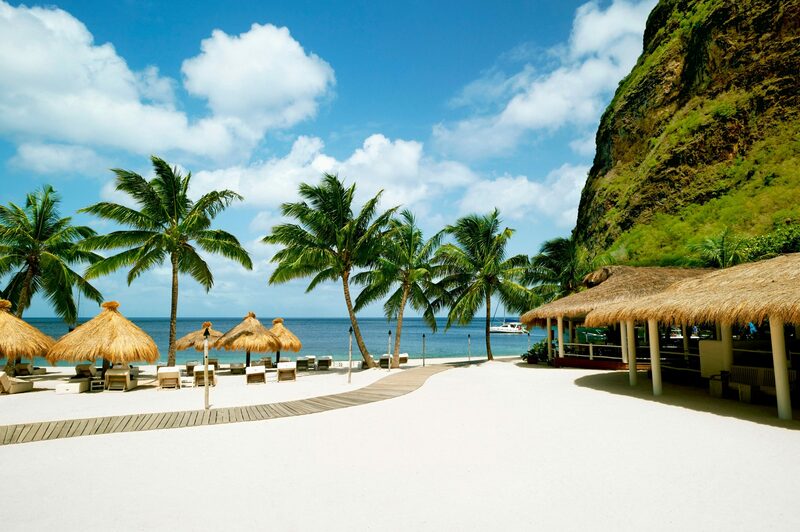 Option to choose other OROKO preferred partner hotels in St. Lucia or to combine with other Caribbean islands. The lush gardens of Sugar Beach are a true escape. 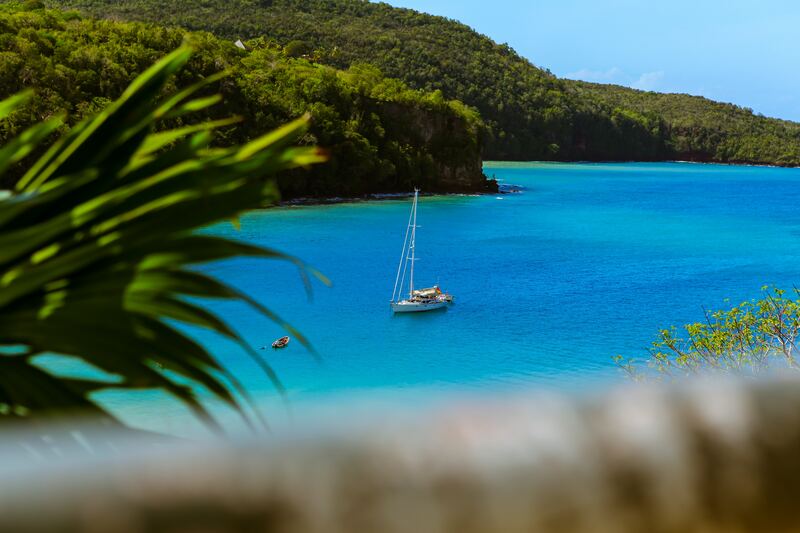 St Lucia is a destination of romance and adventure. The island is set apart by a dramatic landscape of twin coastal peaks overlooking vast rainforests. The island is filled with heavenly scenery, from the picturesque Piton mountains and lush green hills to the pearlescent beaches. This island escape offers beauty beyond. comprehension. 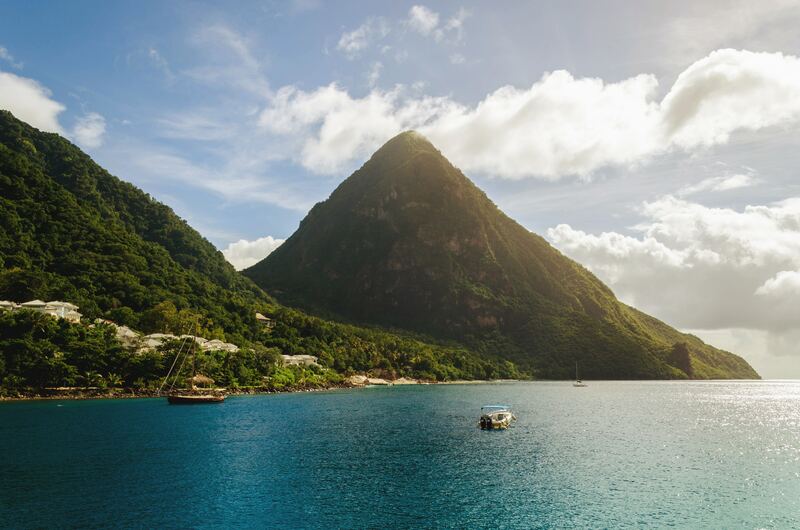 Saint Lucia is an alluring island where the air rejuvenates and the scenery stuns. The perfect retreat from the world for couples, this intimate island escape offers beauty beyond comprehension. Fly from Dublin to Castries. 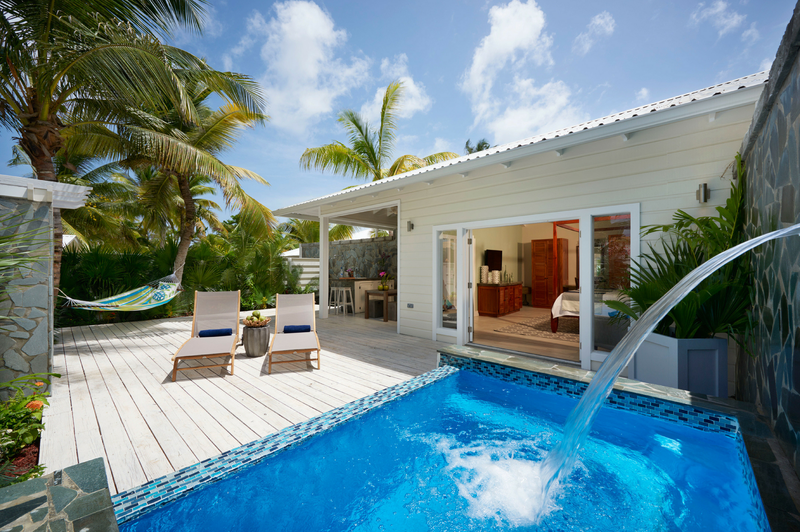 You will be privately transferred to the beautiful Serenity at Coconut Bay. Coconut Bay Beach Resort & Spa is a luxury all-inclusive adult only. 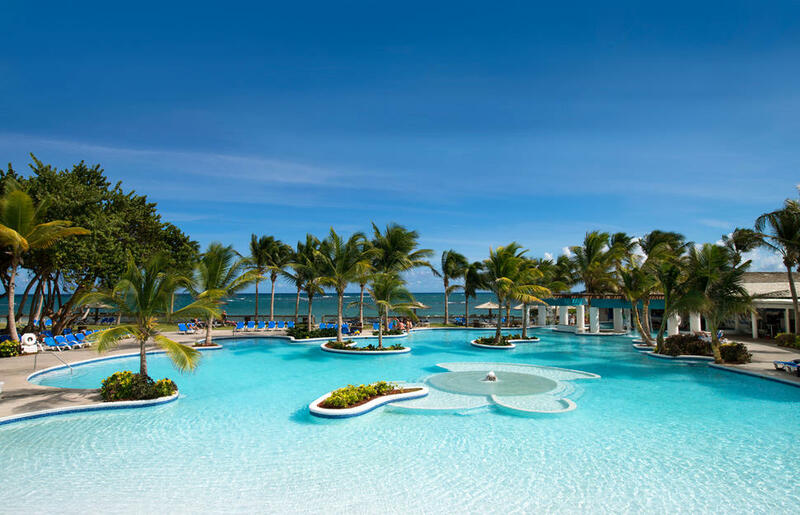 This sophisticated adult-only resort defines all-inclusive luxury. You’ll spend your five nights here in a state of deep relaxation and comfort as your personal butler makes sure your every need is catered for. Your sensuous suite marrying indoor and outdoor spaces will enchant you. Enjoy the pristine beach on your doorstep as you bathe your soul in the sunshine. 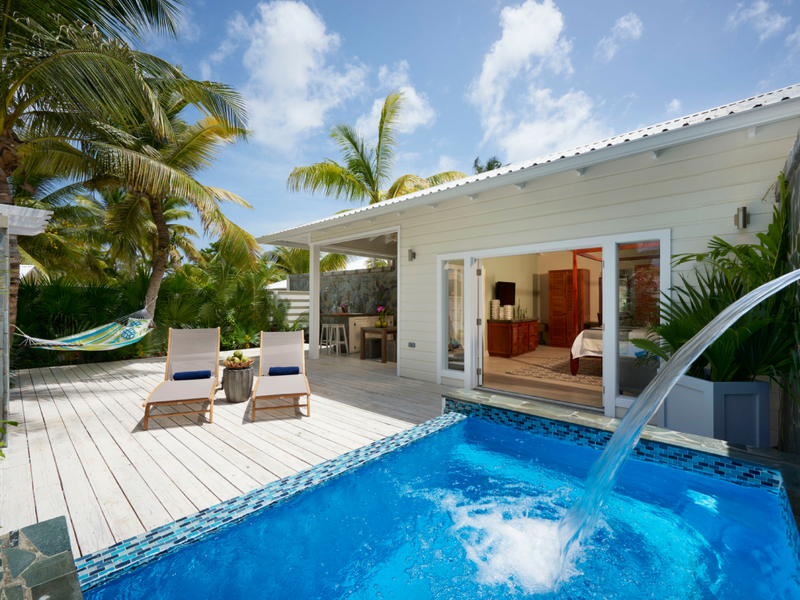 Cool down in the waters of the sapphire sea, float the day away in your private plunge pool or visit one of the resort pools for a more social experience. 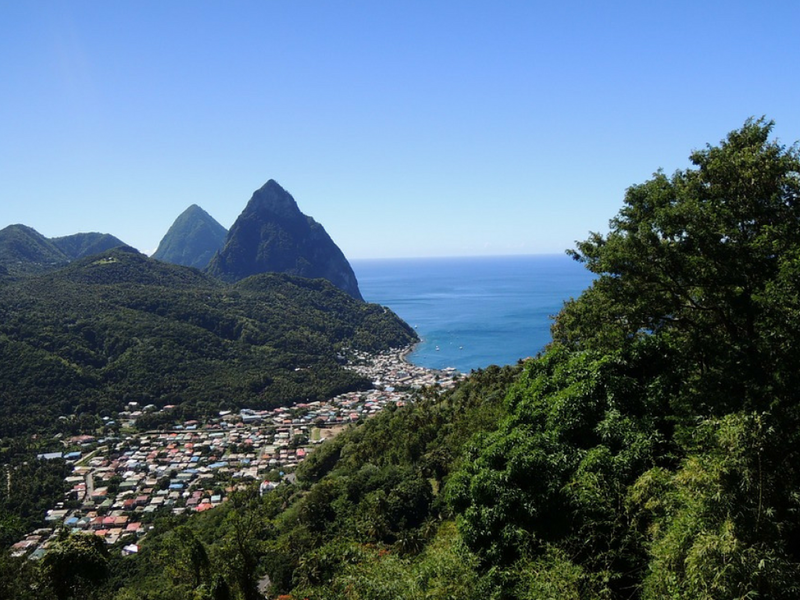 Allow us to arrange an excursion through the winding forest pathways and along the idyllic beaches of Saint Lucia on horseback. In the company of a professional guide you’ll marvel at the emerald hills and rolling waves as your horse saunters through the sand. This enchanting experience is guaranteed to become an enduring memory. Perhaps you might like a catamaran adventure along the tropical west coast. visit the Sulphur Springs, the Caribbean’s only drive-in volcano. 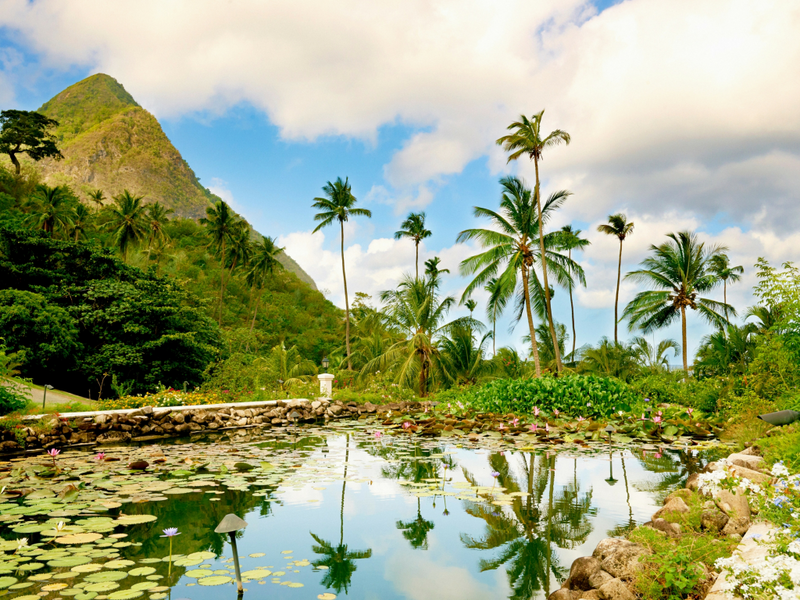 Stroll the Diamond Botanical Gardens and sail through beautiful Marigot Bay. For something more romantic, allow us to arrange a candlelit dinner. Have a sunset dinner under the stars served by a waiter in white gloves, on a table specially decorated with tropical floral arrangements and candle lights. Your candlelight dinner features the very best in gourmet cuisine and wine. 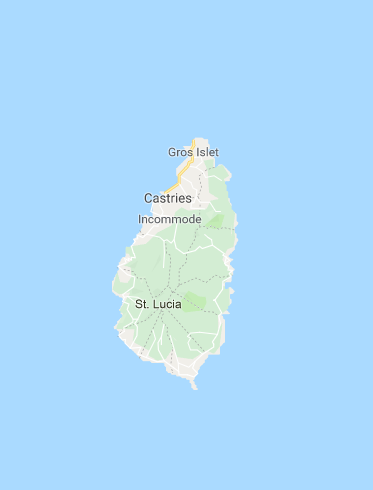 Depart from Castries for your flight home.